ashen joins a new Advanced squad as his coaching resume expands. 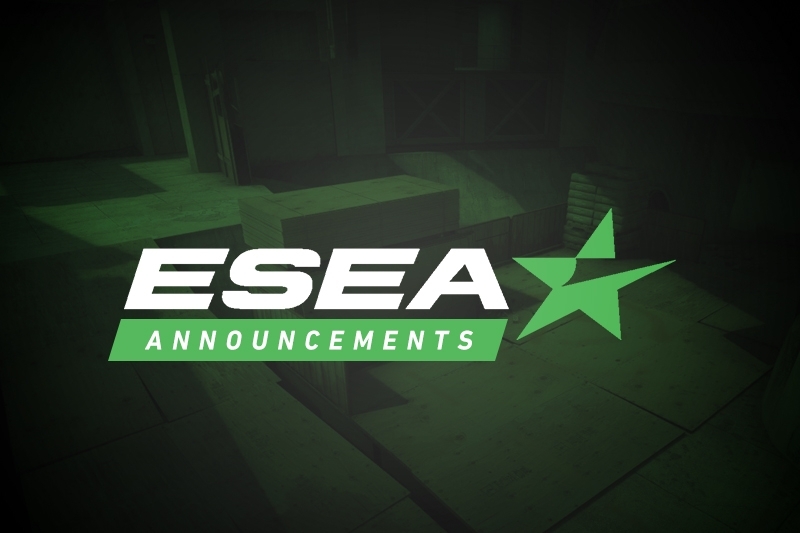 ESEA Advanced team Holo have announced Sean "ashen" Yang as the team's new coach. Holo recently entered CS:GO when they singed the ex-Guerrilla Tactics squad on January 3rd. Before linking up with Holo, ashen had previously been the coach of Advanced team Lowkey, before leaving on January 11th. Holo are currently sitting at the top of the Advanced standings, with a five-game win streak. 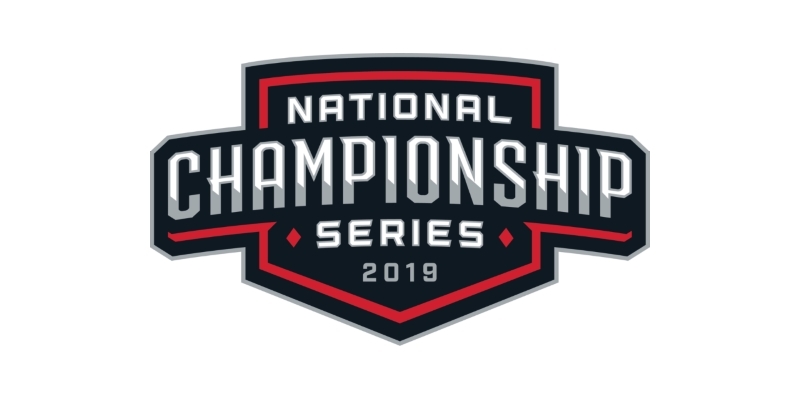 They also come off of a recent victory at the NCS Minor - GEX CS:GO Showcase where they took home the lion's share of a $4,000 prize pool. ashen's new team will be facing off against Lowkey on February 4th, where ashen will be keen to show off his squad against his old teammates.